The Booking Request functions allow non-MIDAS users (i.e. members of the public and/or visitors to your website) to check room availability and make "booking requests" for your rooms. 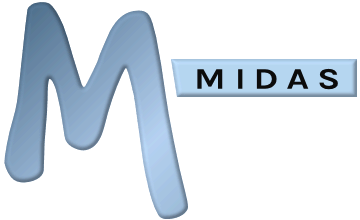 Once enabled, simply link or direct people to https://your_midas_url/request (where "your_midas_url" is the actual URL of your MIDAS) to allow them to start making booking requests! "Booking Requests" are not actual bookings - they first require approval by a user with sufficient privileges (a venue "Manager") before they become "confirmed" bookings. Additionally, an administrator can make any MIDAS user account a "request only" account. In such instances, the regular "Add Booking" screen the logged-in user would see instead becomes a "Make a Booking Request" screen. Like "public" Booking Requests, booking requests made by logged-in users also require approval before being converted into "confirmed" bookings.